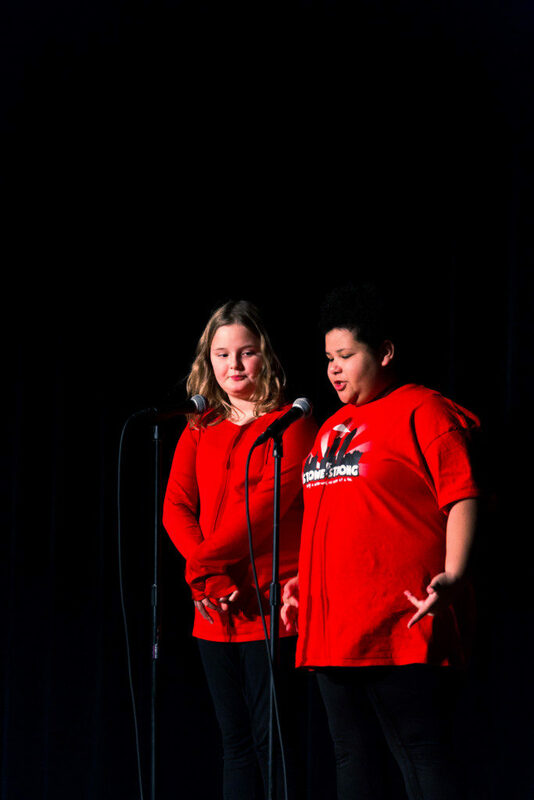 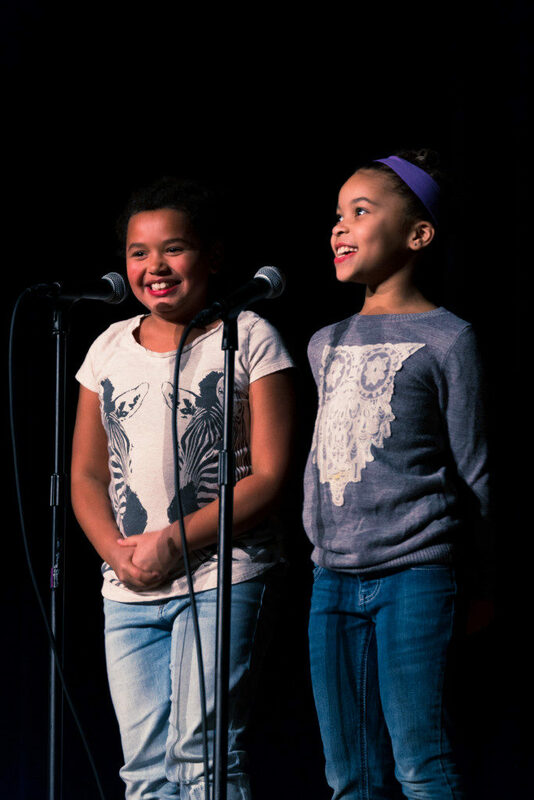 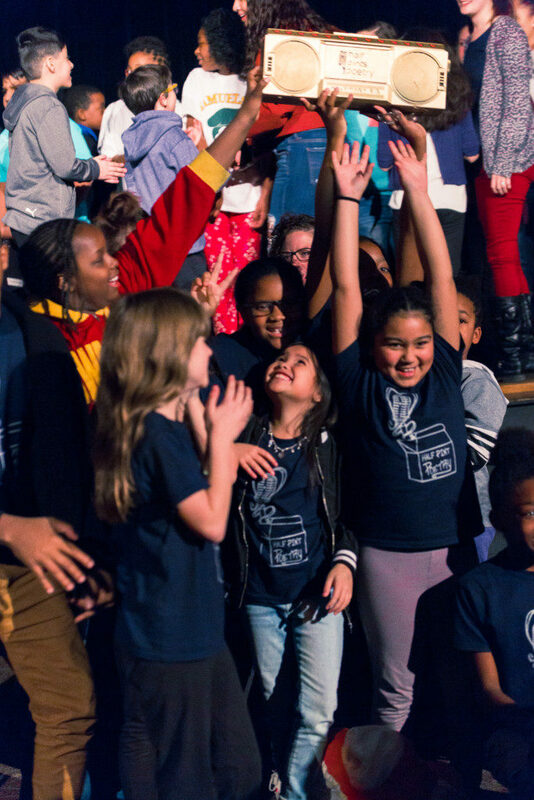 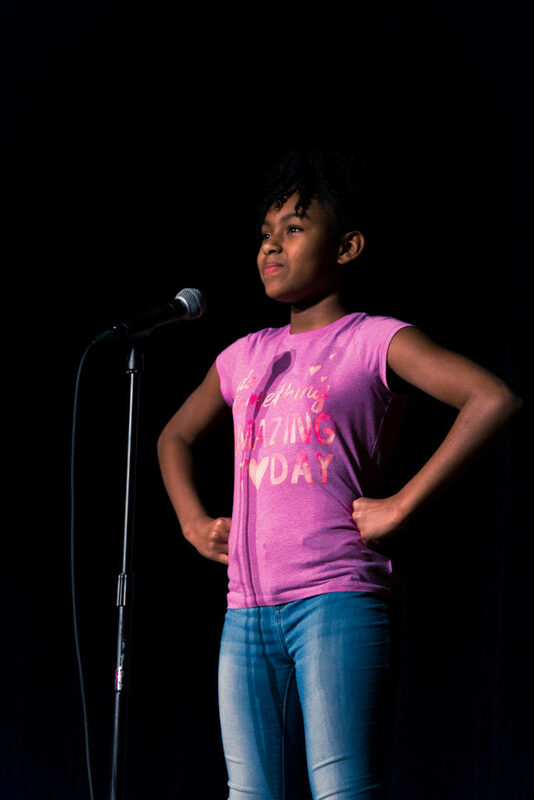 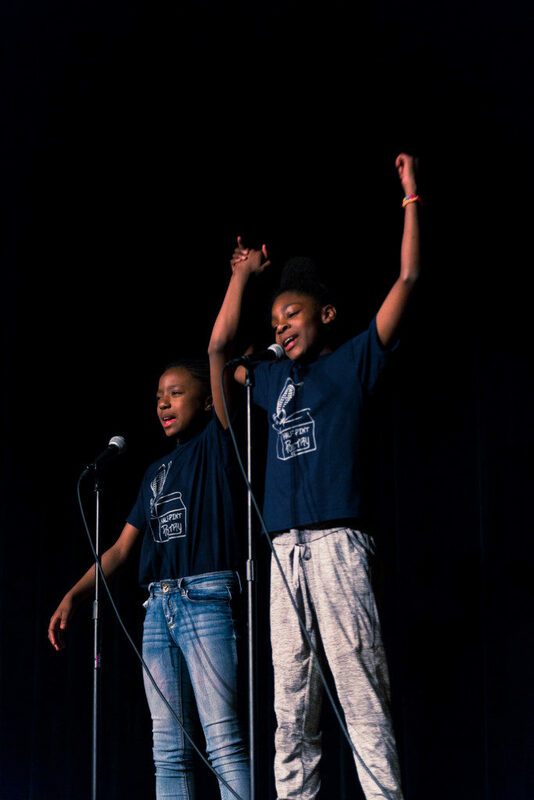 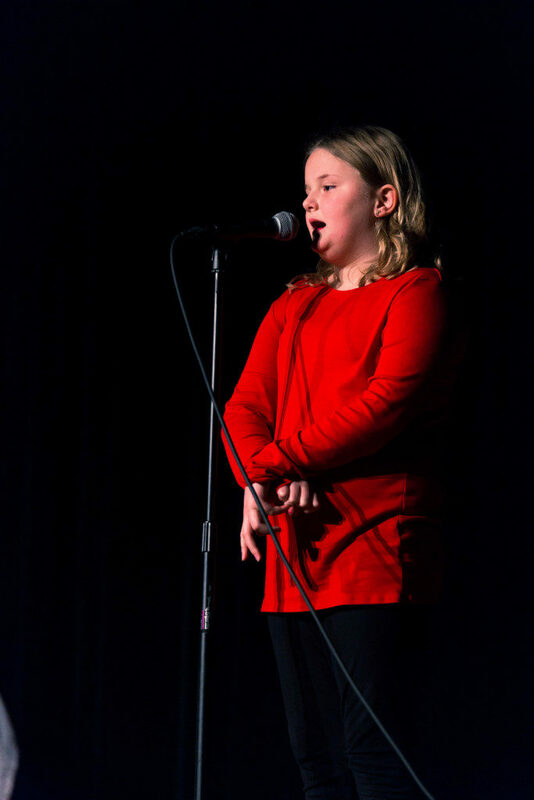 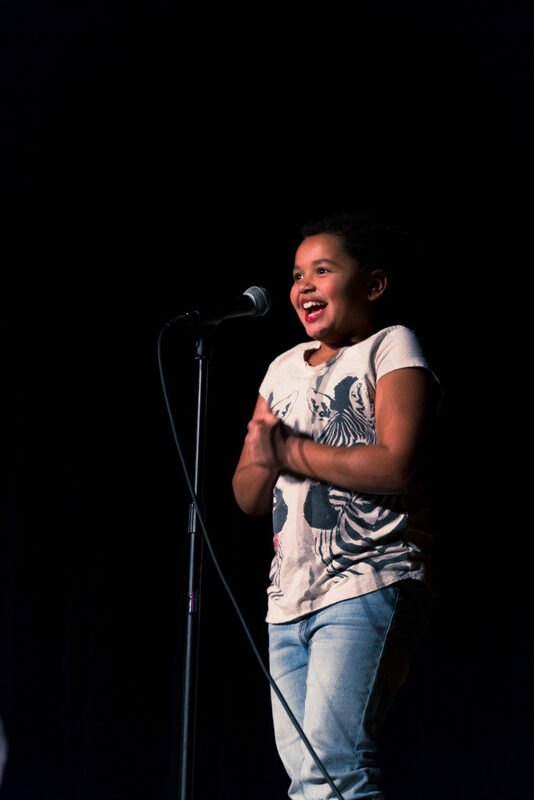 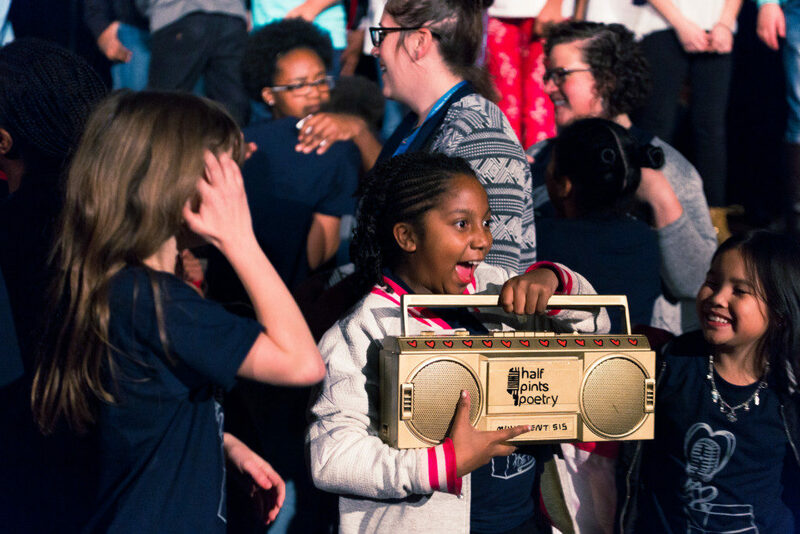 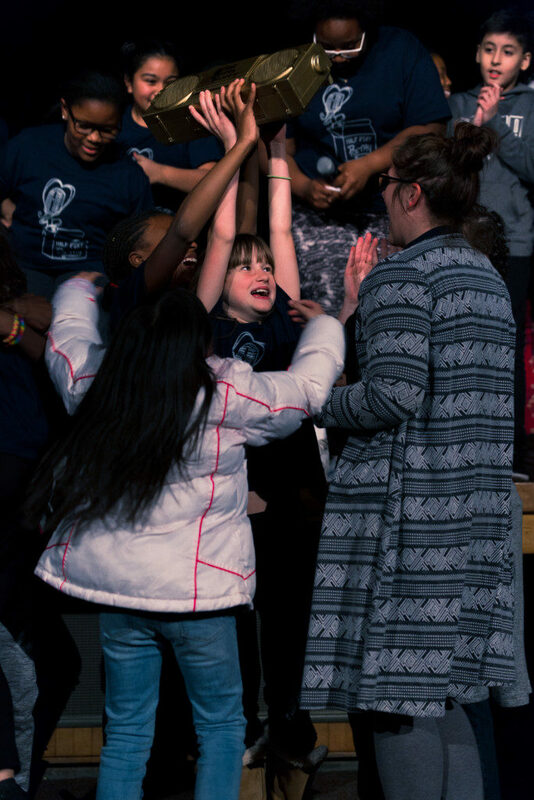 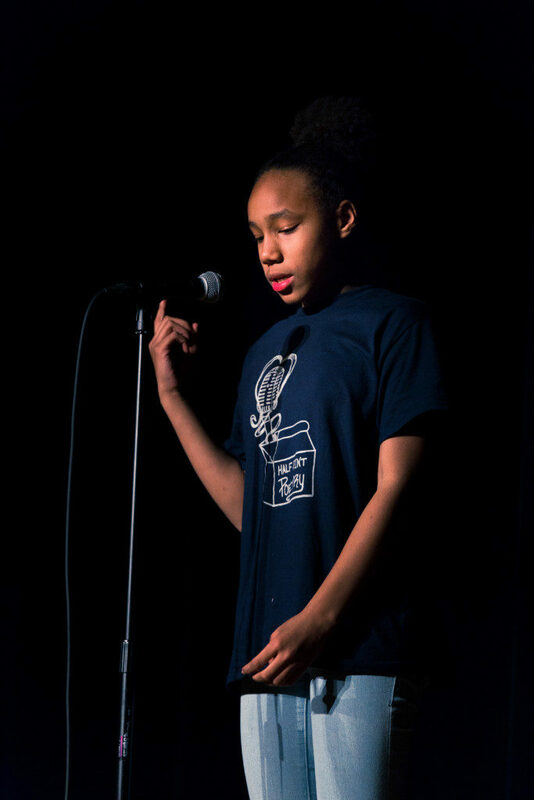 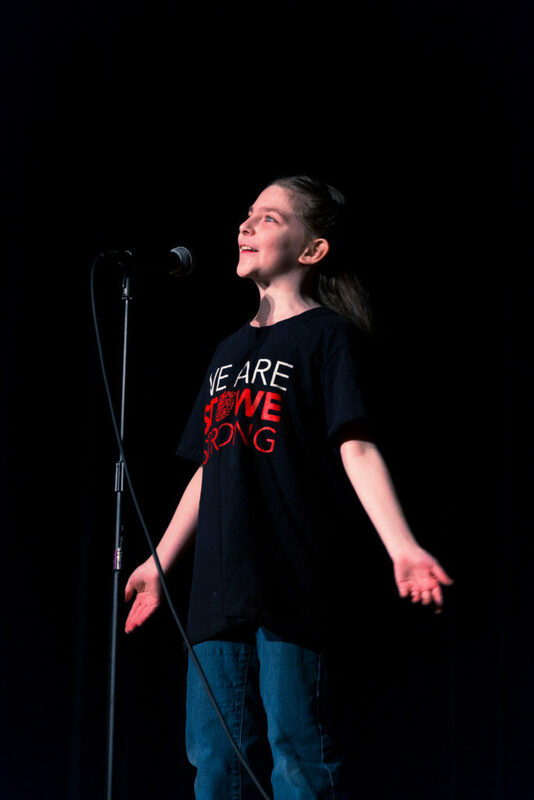 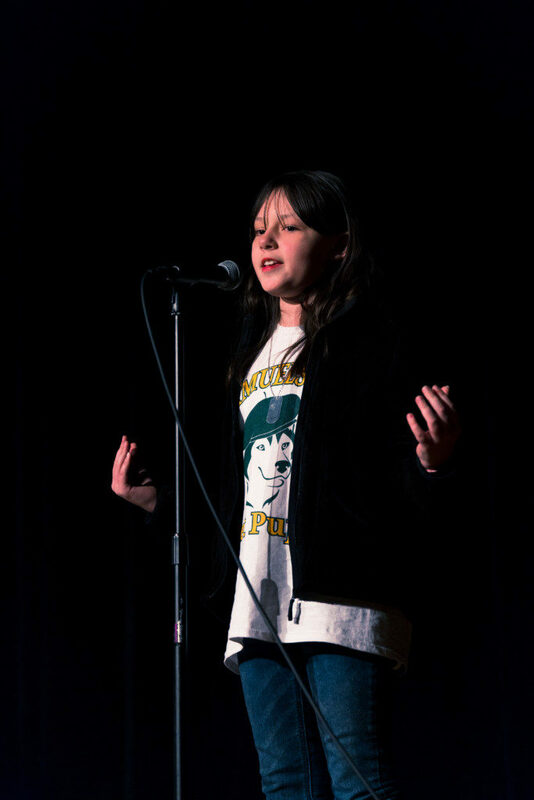 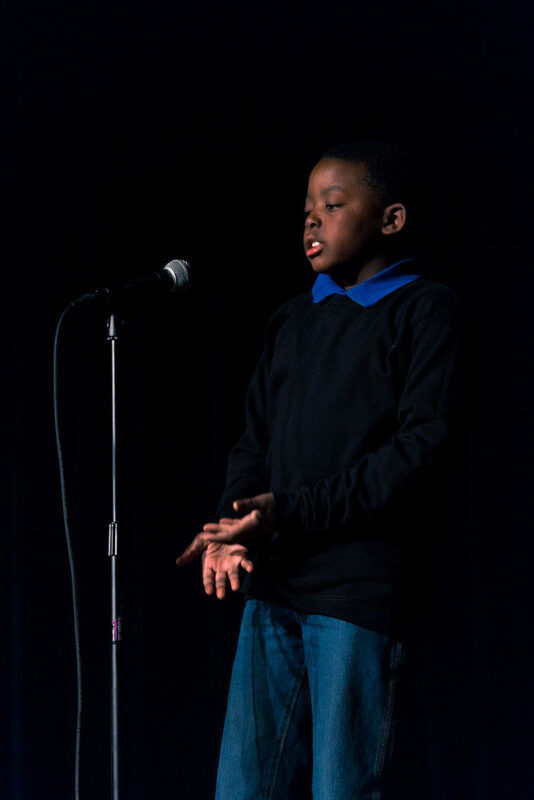 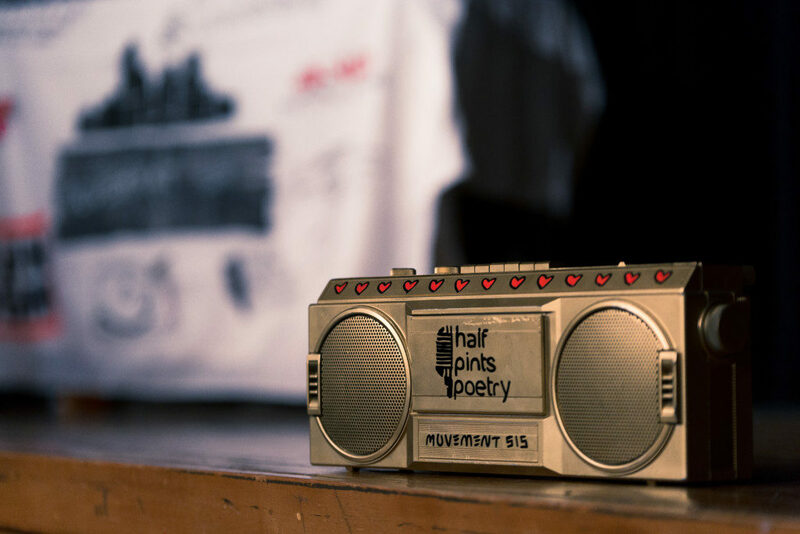 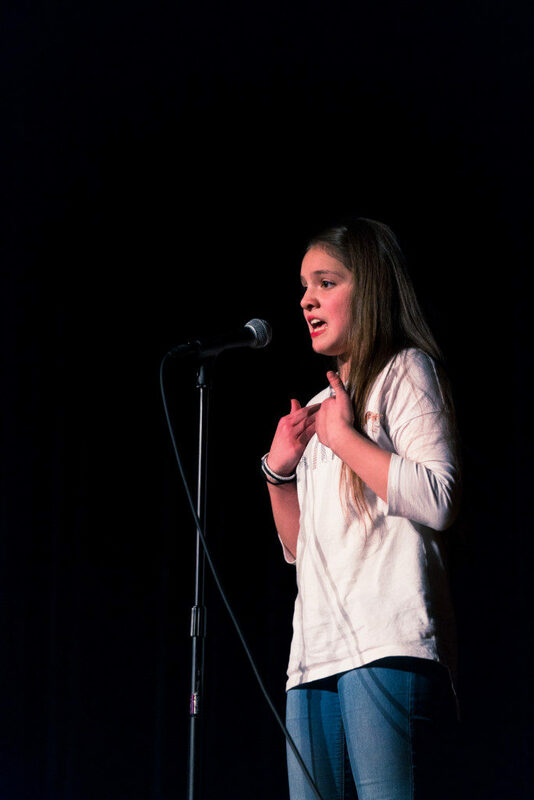 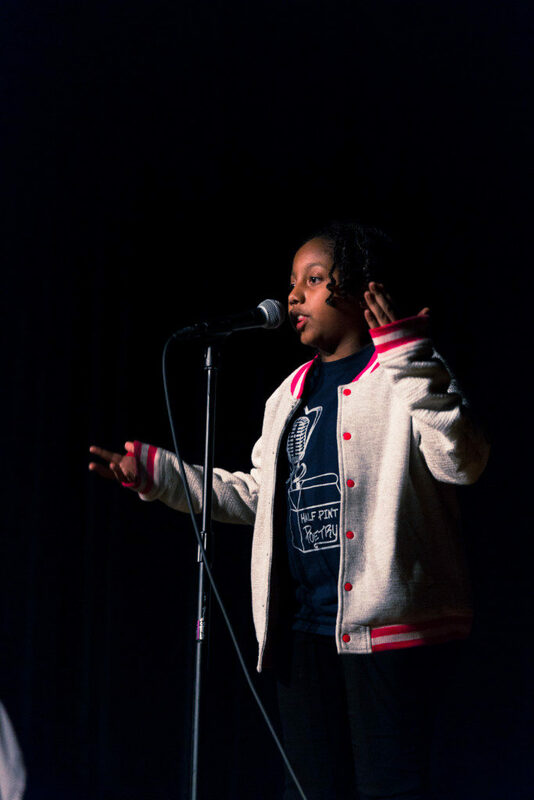 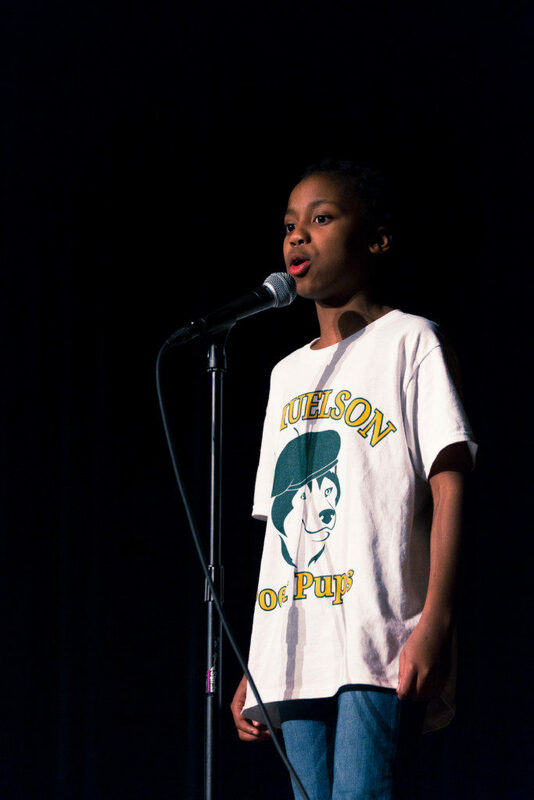 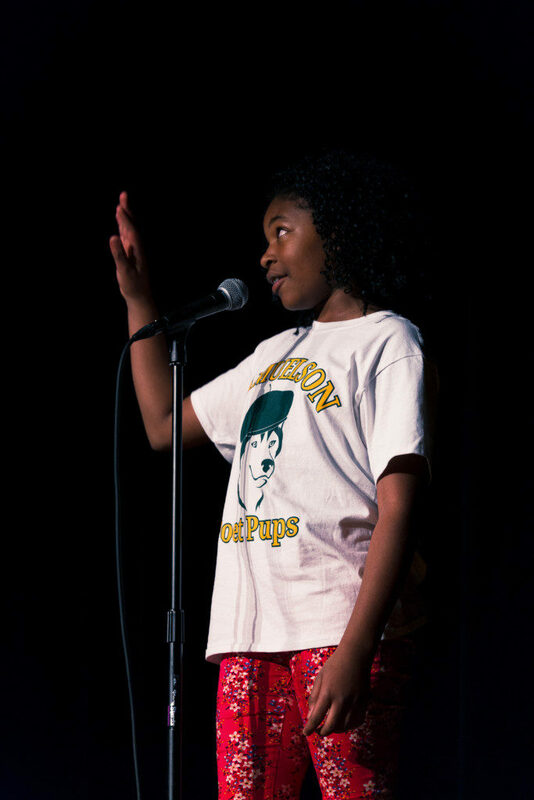 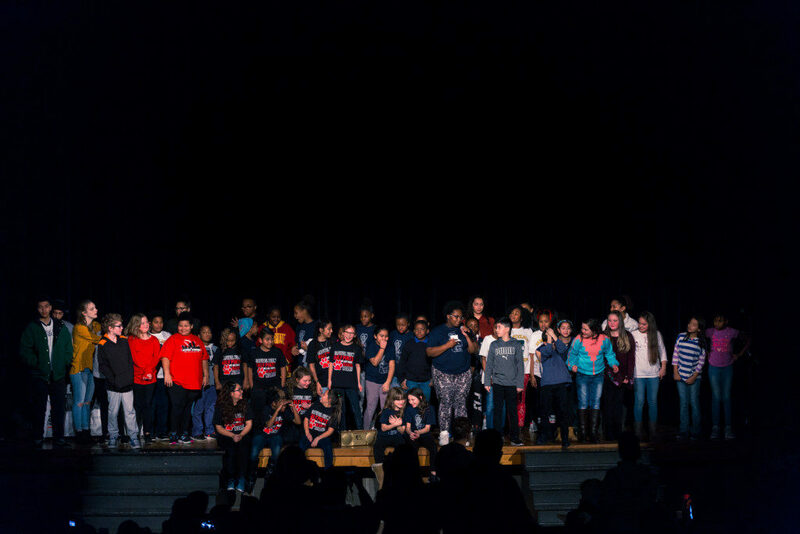 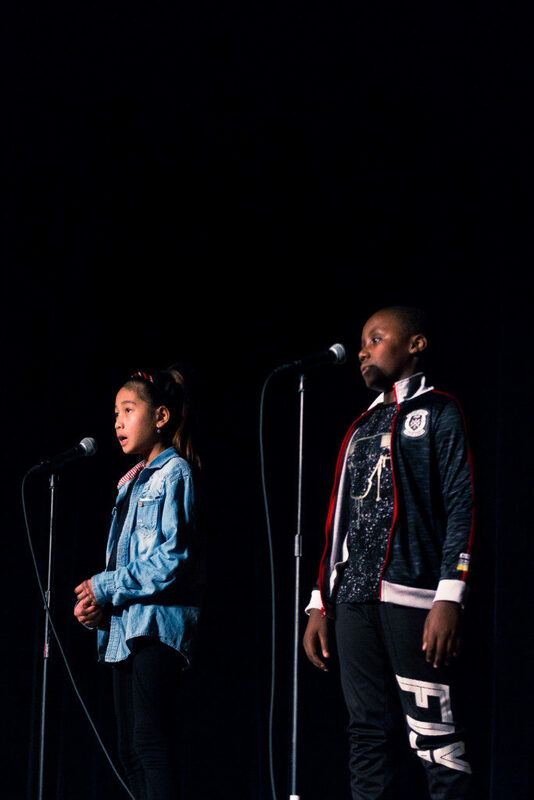 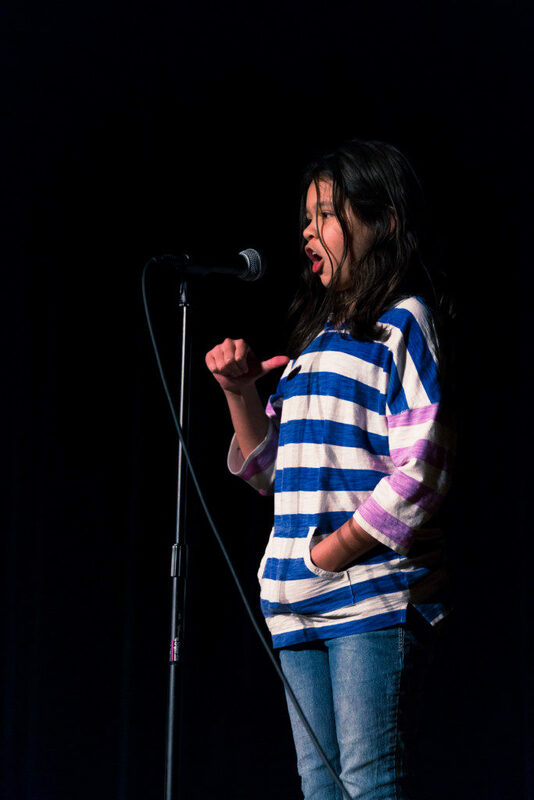 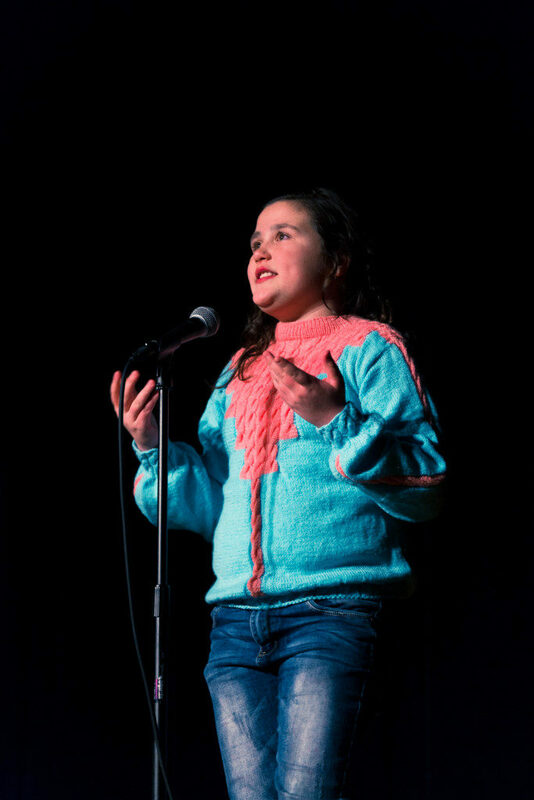 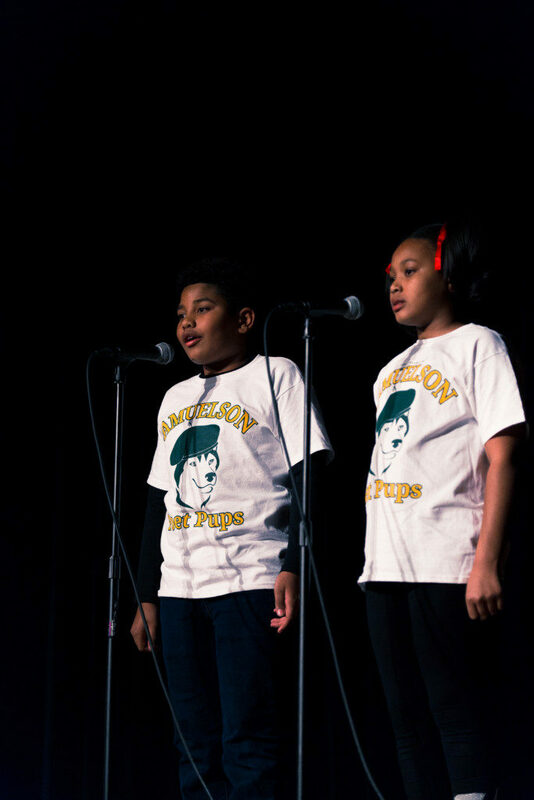 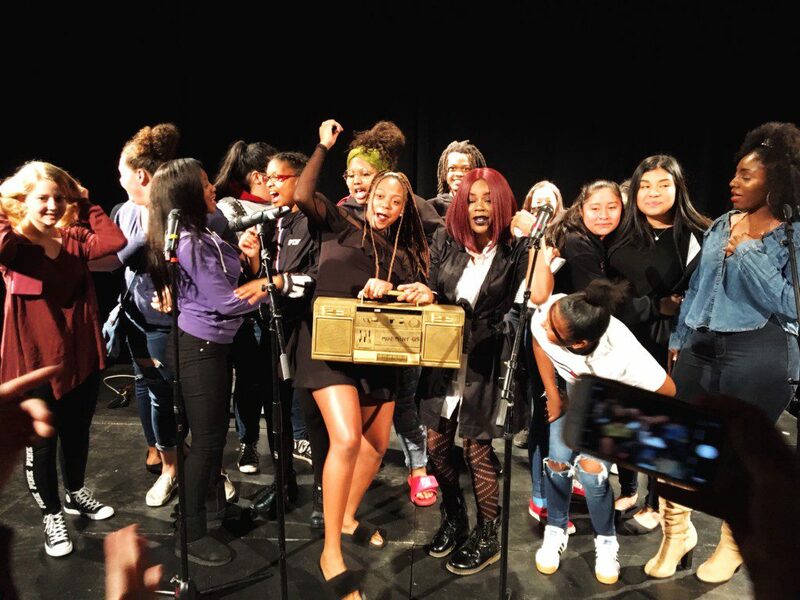 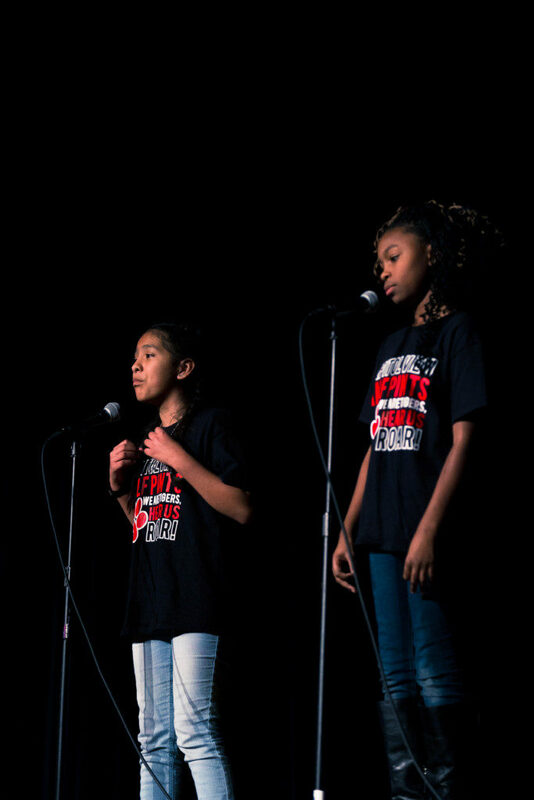 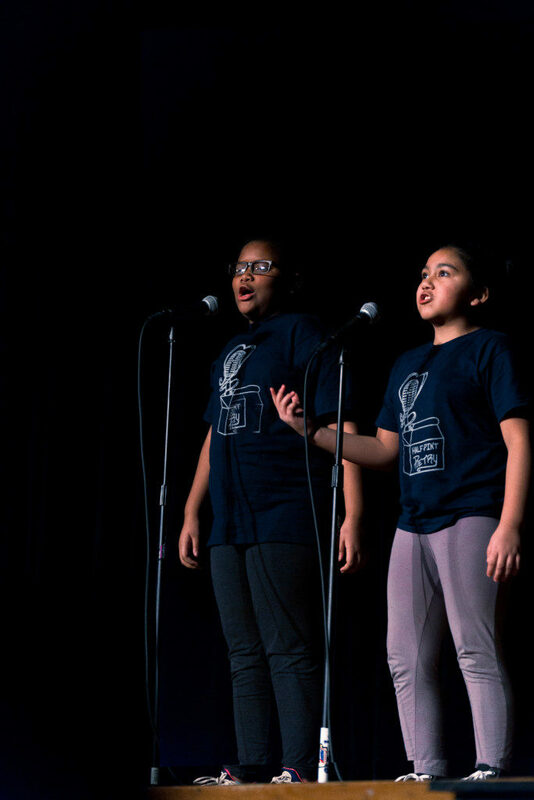 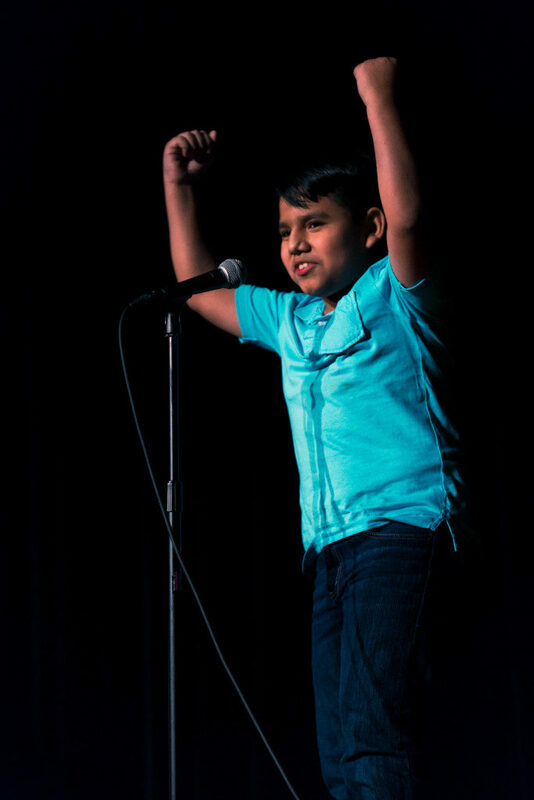 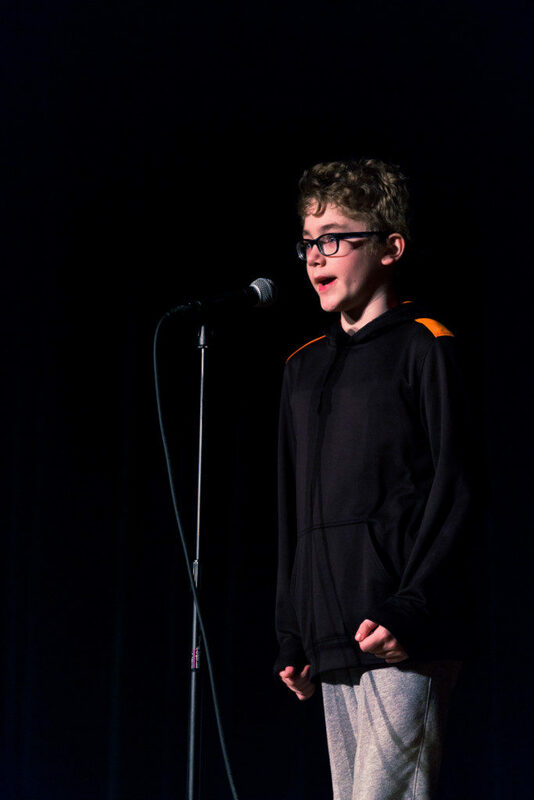 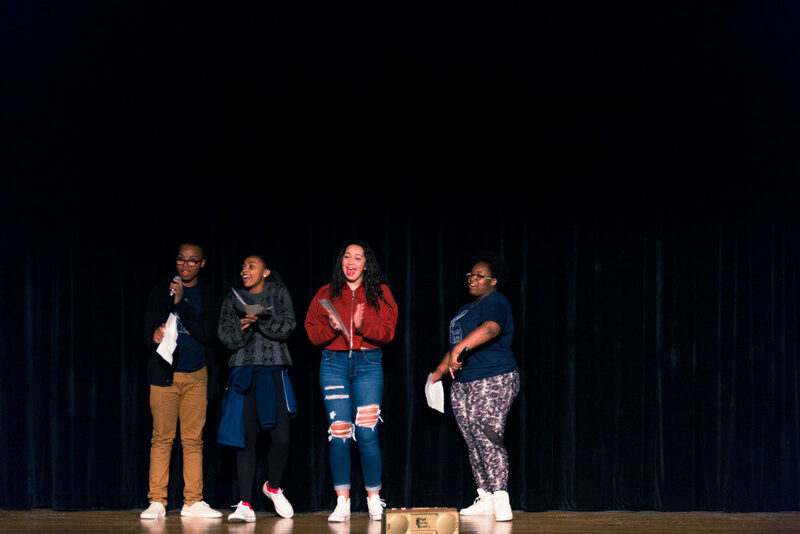 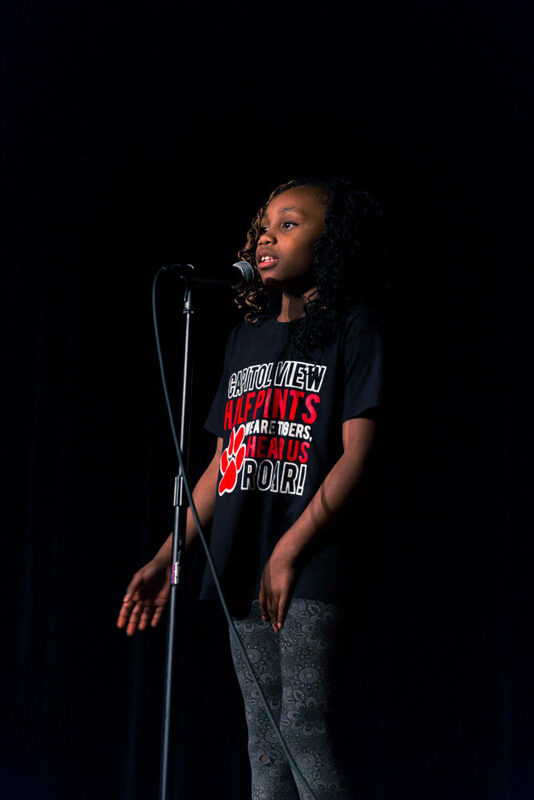 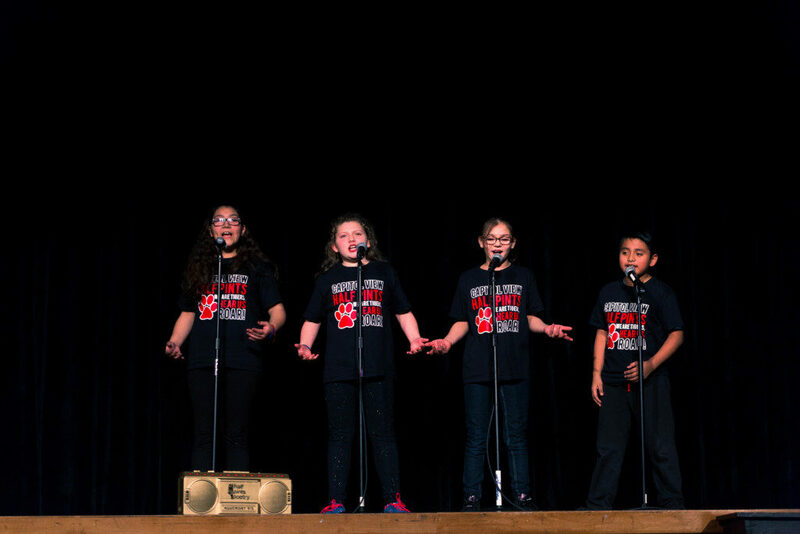 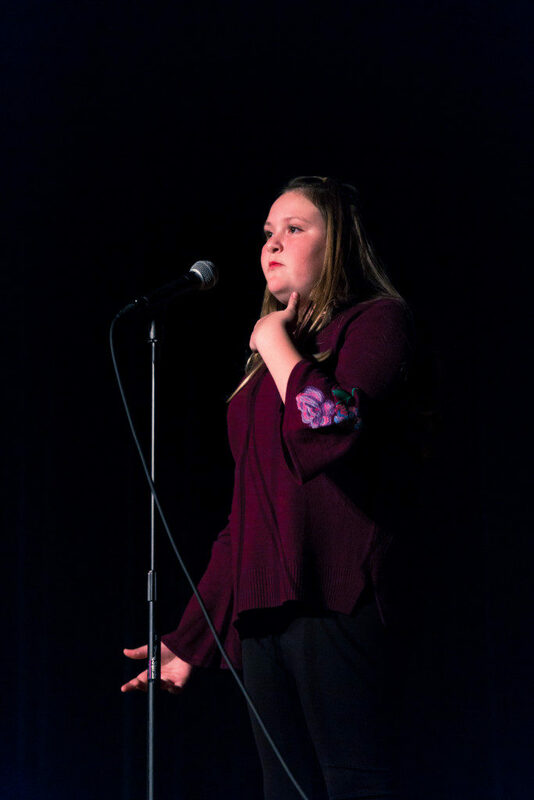 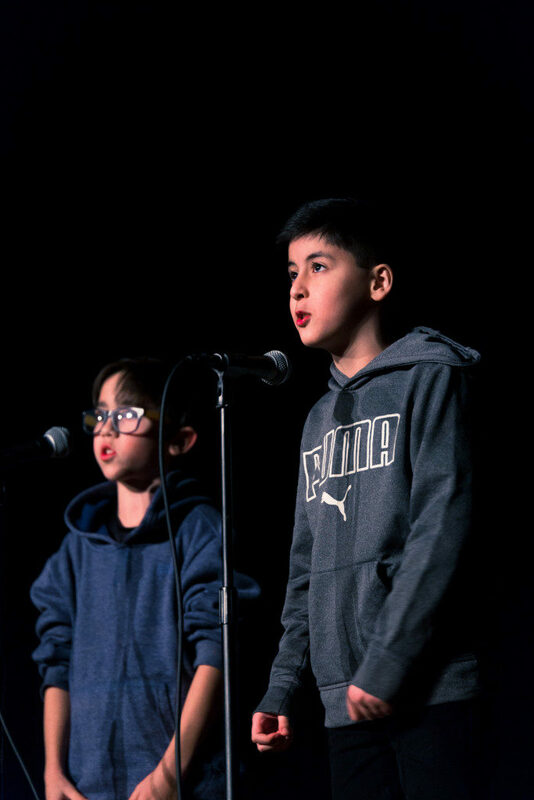 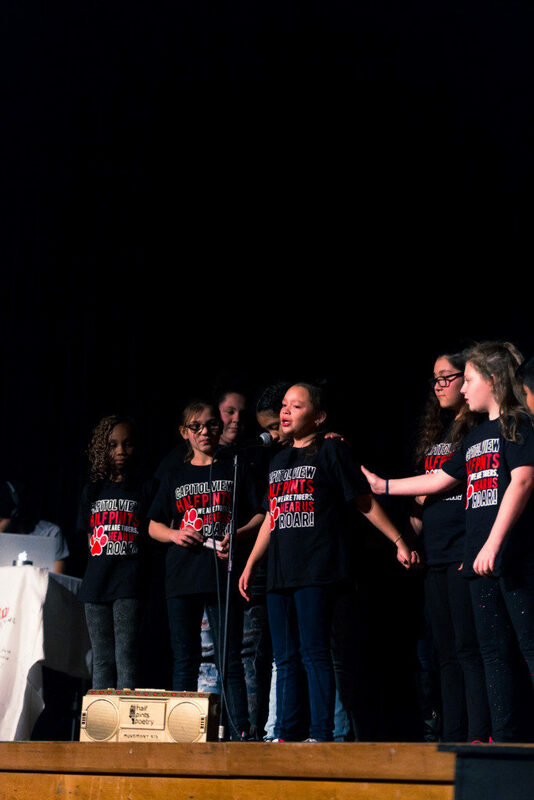 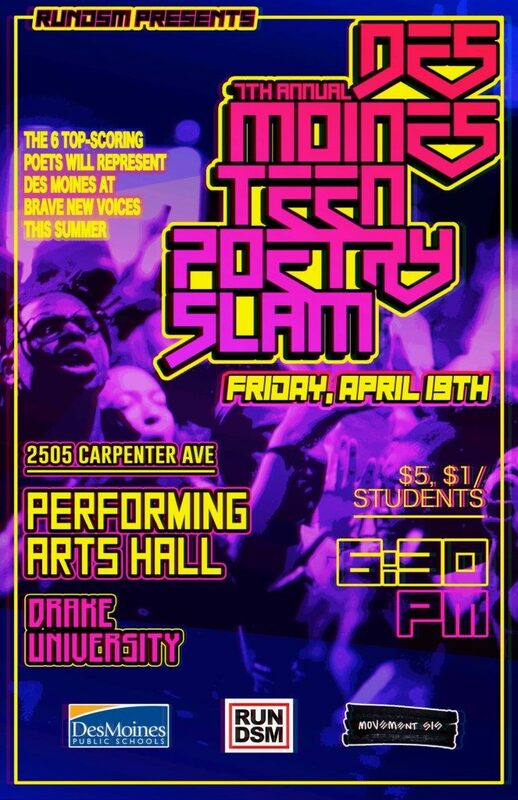 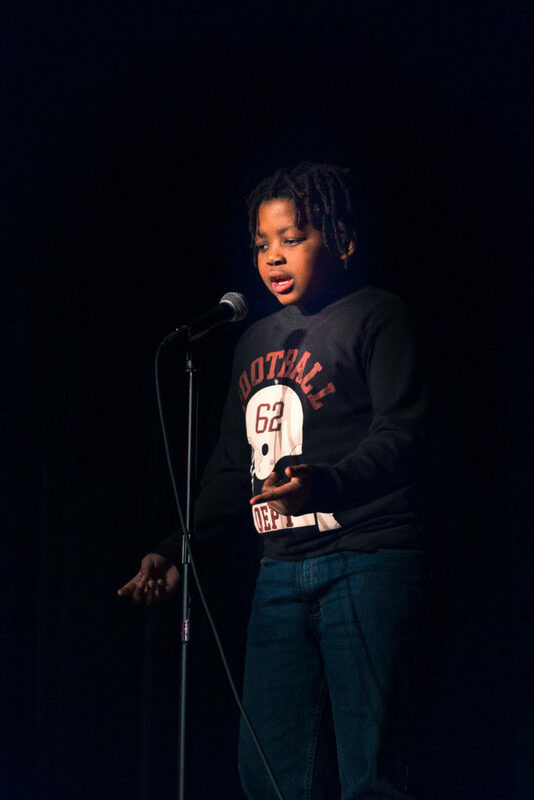 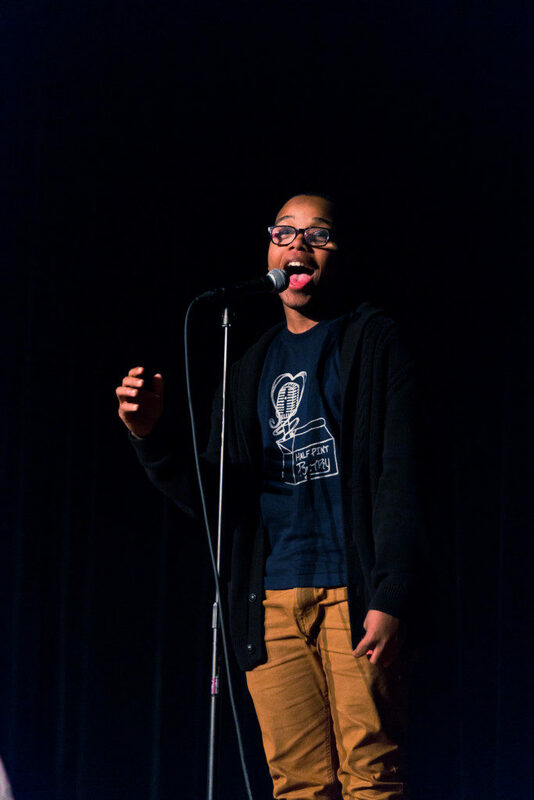 On Tuesday, December 5, the Half-Pints poets from Findley, Capitol View, Hillis, Samuelson, Stowe, Morris, and King Elementary took the stage to battle with their words for the golden boom box. 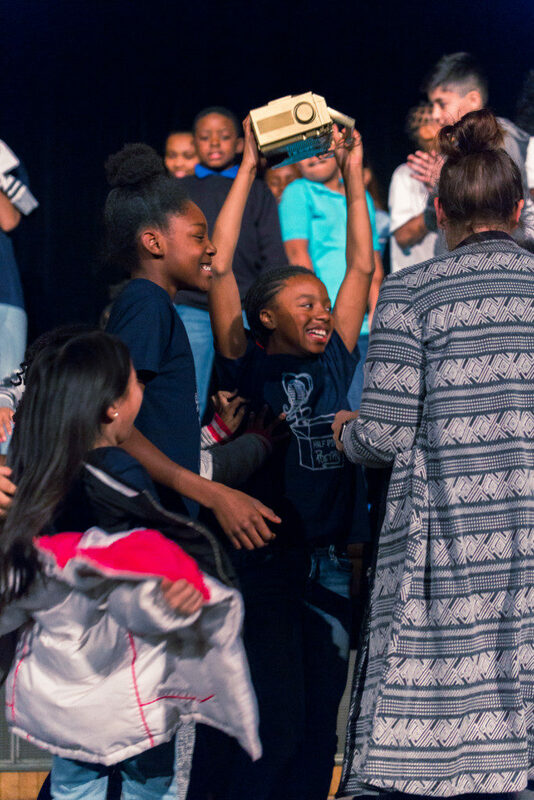 Congrats to King Elementary for taking the golden prize! 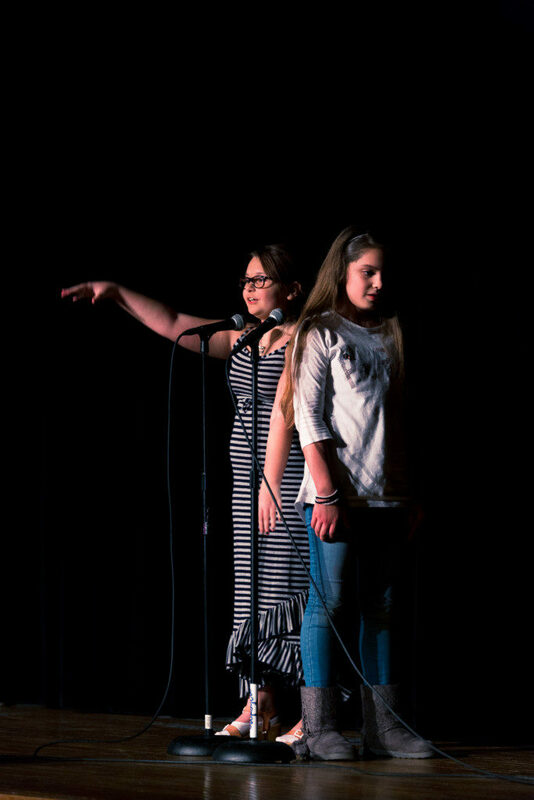 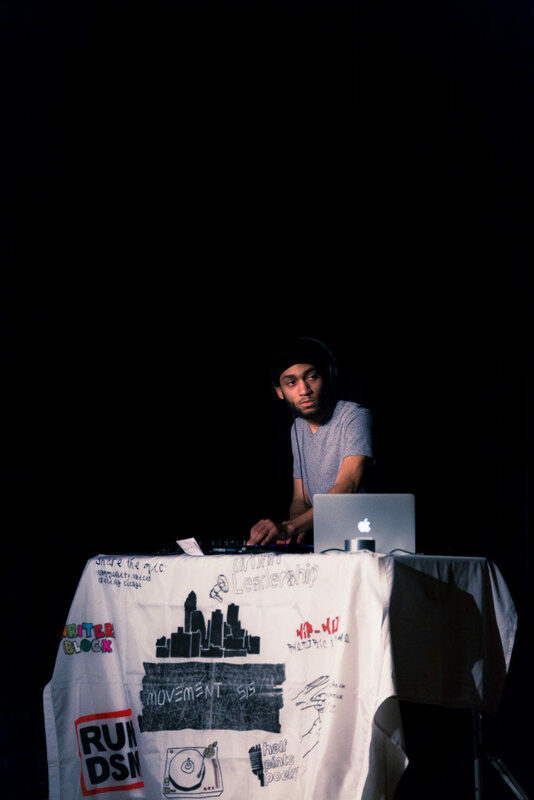 Much love to our resident photographer Eduardo Arana for capturing the magic.